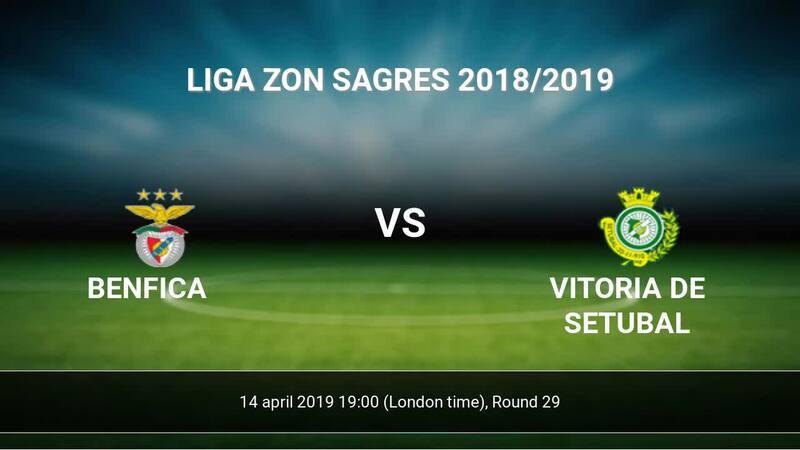 Kick off Benfica-Vitoria de Setubal in Liga ZON Sagres on today 19:00. Referee in the match will be . Team Benfica is at the top place in the table (2 place). In 5 last matches (league + cup) team gain 13 points. from 13 matches team have not been defeated. To defend Vitoria de Setubal the most demanding players will be Haris Seferovic 18 goals, Joao Felix 10 goals, Jonas 10 goals, because this season they scored the most goals for Benfica of the entire composition. Players with the most assists: Haris Seferovic 5 assists, Joao Felix 4 assists, Jonas 1 assists. Team Vitoria de Setubal is located in the middle of the table. (13 place). Vitoria de Setubal in 5 last matches (league + cup) have collected8 points. from 2 matches team have not been defeated. To defend Benfica the most demanding players will be Jhonder Cadiz 8 goals, Hildeberto Pereira 4 goals, Frederic Mendy 3 goals, because this season they scored the most goals for Vitoria de Setubal of the entire composition. Players with the most assists: Jhonder Cadiz 2 assists, Frederic Mendy 3 assists. 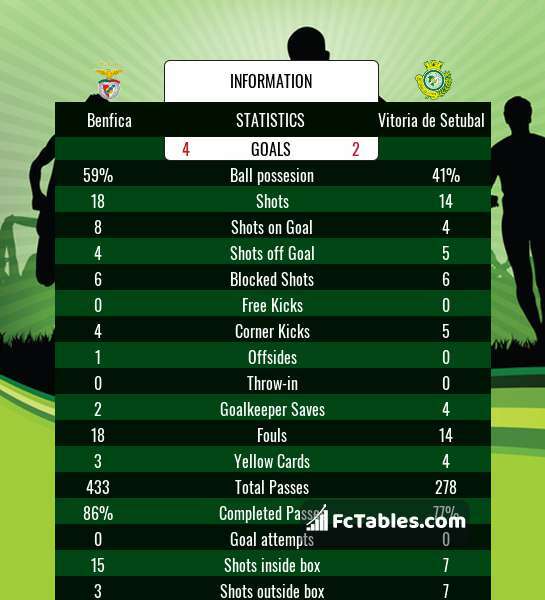 Direct matches: usually ended with winning of Benfica. 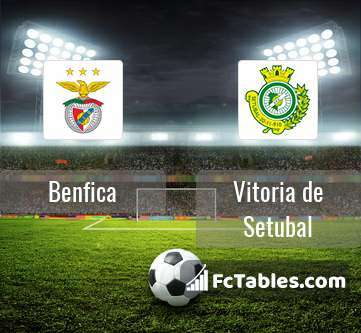 Balace of both teams games are: 29 won Benfica, 3 wins Vitoria de Setubal, 11 draws. In 24 matches the sum of the goals both teams was greater than 2.5 (Over 2.5). On the other hand, 36 matches teams scored more than 1.5 goals (Over 1.5). In 21 matches the both teams have shot at least one goal.